I am the one-person contact of Bailey Home Improvements that oversees the entire job. I'm here to meet with you, provide a written estimate, answer your questions and make sure your job is completed with attention to detail and on time. I'll ensure that you are fully satisfied with our service. We work quickly and neatly, and we always clean up before we go. At Bailey Home Improvements, we provide the customers with a quality job at an affordable price. 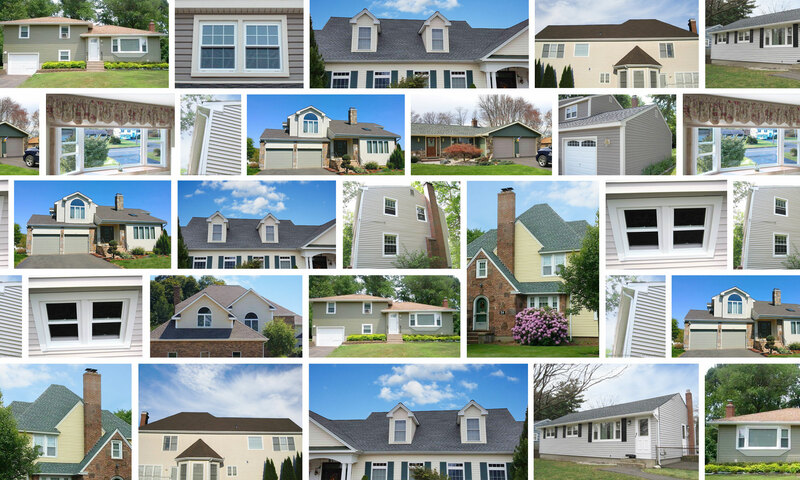 Our company has been doing roofs, gutters, windows, and siding for Connecticut homes over 10 years. Bailey Home Improvements always performs high-quality work in a quick and responsive manner. We install the most complete roofing system available and we specialize in ice dam protection. Additionally, we offer snow removal in the winter. We'll get the weight off your roof and eliminate ice damn leaking. We leave an inch or two of snow so we won’t damage your existing roof. Your new roof is guaranteed to add value and beauty to your home. Bailey Home Improvements is the company you can trust. We are fully licensed and insured. Call us today at (860) 454-5048.